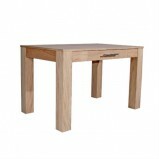 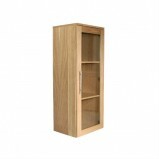 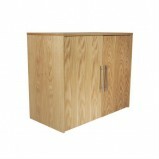 A superb selection of quality oak veneer Cheap Oakwood Range Home Office Furniture. 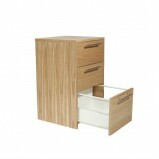 The Oakwood collection comprises 12 individual components that can be specifically tailored to fully maximise your home working space. 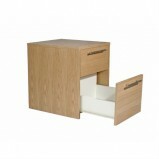 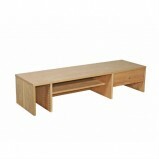 Three desks sizes are available combined with a range of storage options give complete flexibility. 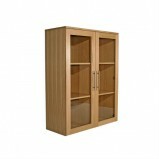 Contact Us for more information on our range of Cheap Oakwood Range Home Office Furniture.